Our thick, rich Smoky Rib Sauce is the perfect finish for your next cookout. 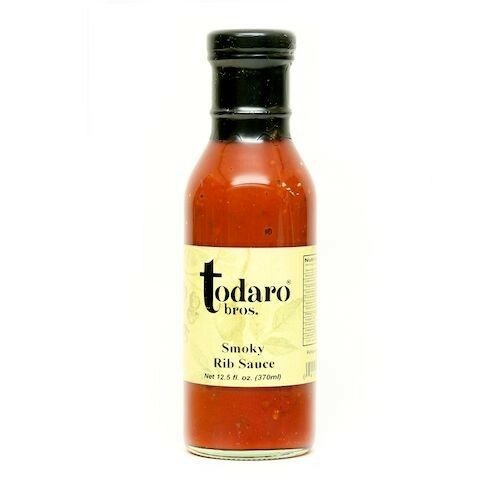 A perfect balance of crushed ripe tomatoes, tangy mustard and our signature blend of sweet and savory spices. Works great as a BBQ (barbeque) sauce, as well.